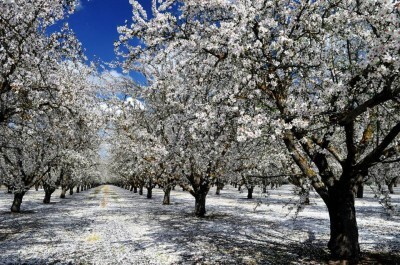 It is Blossom Trail time once again-a time filled with events that center around the beautiful blossoms that cover our fruit trees in this area. 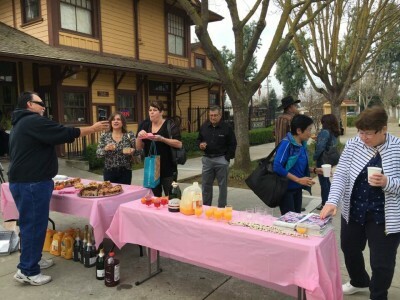 We sat down to chat with Tammy Wolfe, President and Chief Executive Officer of the Sanger District Chamber of Commerce, about one of those events, the Blossom Trail Bus Tour put on by the Sanger Chamber of Commerce. The Bus Tour takes place on February 23 and 24. KRL: What exactly is the Blossom Trail Bus Tour? 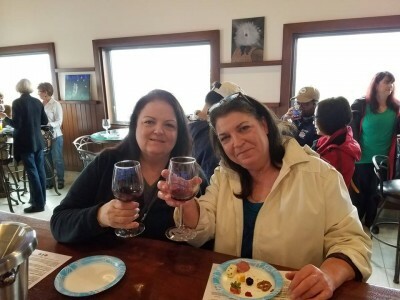 Tammy: It is an amazing day of Wine tasting, shopping, good food, and fun! We visit four wineries, 1 microbrewery and see some of the finest sites on the World Famous Fresno County Blossom Trail. KRL: What all is included? Tammy: All the tastings, Mimosa Breakfast, Gourmet Lunch, snacks, raffles, FUN, and special speakers. KRL: What is the route that you take? 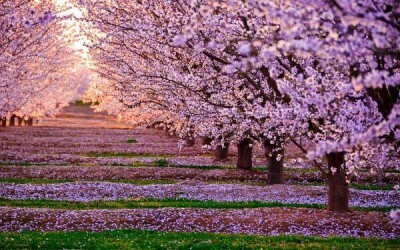 Tammy: We choose the finest parts of the Fresno County Blossom Trail that run mostly through Sanger, Kingsburg and parts of Reedley. KRL: Where all do you stop? Tammy: Four Wineries: Marechal Vineyards, Kings River Winery, Cedar View Winery, Valley Oak Winery and The Dragon’s Lair, all in Sanger. KRL: How many years have you done this? KRL: Is it the same every year? KRL: How long does it last? Tammy: From 10 a.m. to 5 p.m. We meet at the Sanger Chamber of Commerce. KRL: Do the seats usually fill up quickly? Tammy: Yes, especially with repeat customers. KRL: What other Blossom Trail events will be taking place in Sanger this year and when? Tammy: March 2, 2019 form 9 a.m. to 5 p.m. we have our Blossom Trail Festival, which includes carnival rides, food and crafts, a 10k Run and an over the top Car Show. 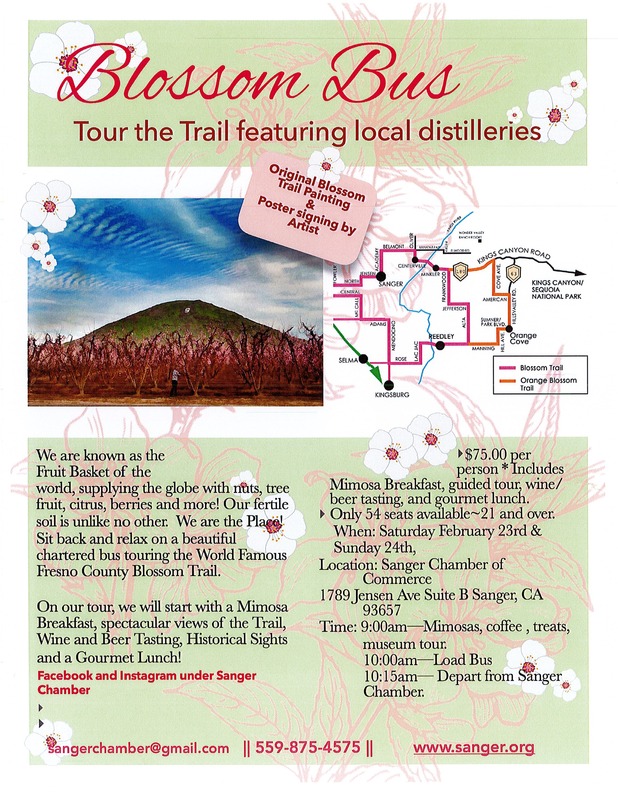 For more information and to book your seat on the Bus Tour, you can call 559-875-4575 and check out the Chamber website. The tour is $75 per person.